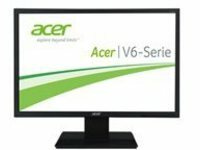 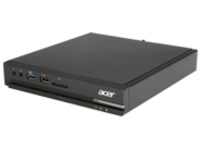 Thank you for your interest in Acer solutions. 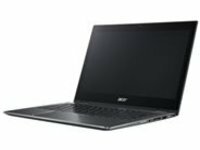 Full-featured business laptops that deliver superior performance, manageability and security features. 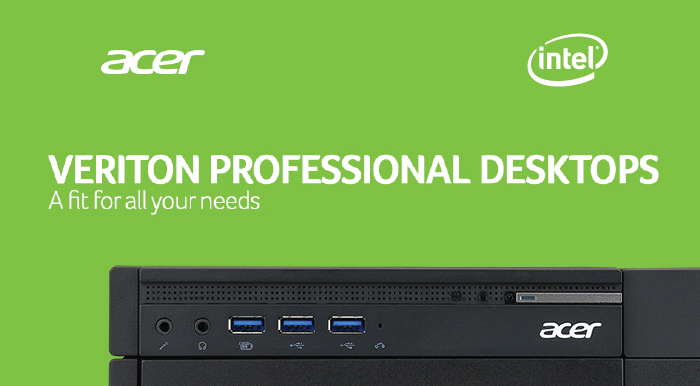 Designed for users who need power and performance to match their professional ambitions. 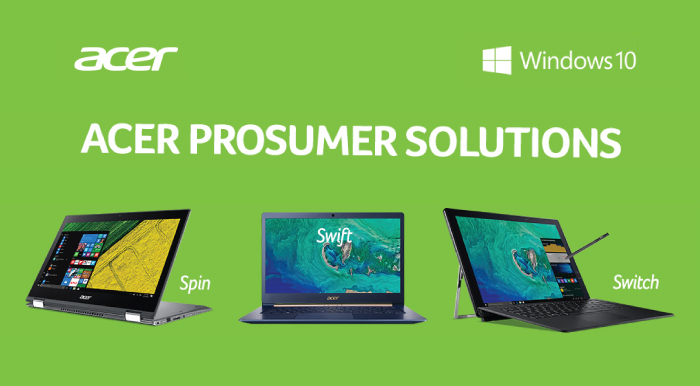 Acer Prosumer notebooks bring together powerful processing power and graphics to deliver great performance for entertainment and everyday tasks. 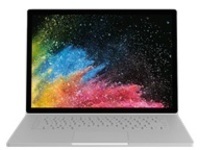 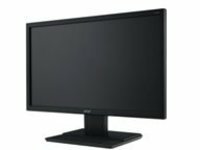 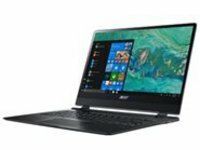 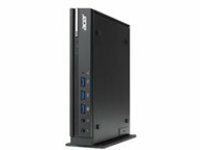 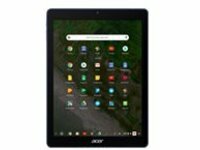 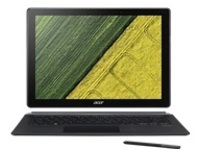 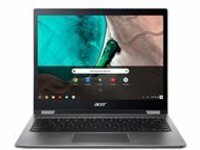 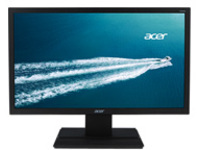 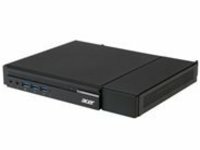 Acer Chrome for Education devices power meaningful and collaborative learning environments with their education-focused features, including a ruggedized build, convertible form factors and additional cameras, while still remaining budget-friendly. 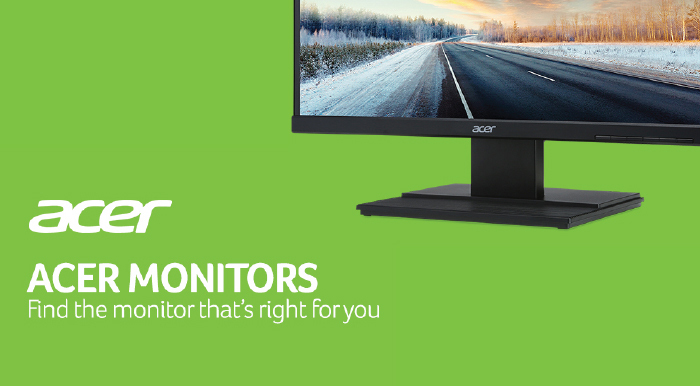 Acer Chrome Enterprise devices are engineered for productivity, portability and power. 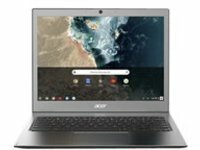 Accelerate cloud worker performance with enterprise-grade features, built for the cloud with the new Acer Chromebook 13 and Acer Chromebook Spin 13 powered by the new 8th Gen Intel® Core™ processors.